Stunguns are designed to key into the nervous system. It dumps its energy into the muscles at a high pulse frequency that makes the muscles work very rapidly, but not efficiently. This rapid work cycle depletes blood sugar by converting it to lactic acid all in just seconds. The resulting energy loss makes it difficult to move and function. At the same time, the tiny neurological impulses that travel throughout the body to direct muscle movement are interrupted. 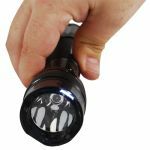 This causes disorientation and loss of balance and leaves the attacker in a passive and confused condition for several minutes. Still, there is no significant effect on the heart and other organs. 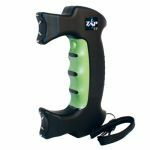 Stun Master® stun guns offer you low prices and high stopping power, the best of both worlds. 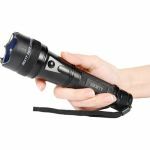 These models are among the most popular stun guns in the world. 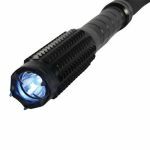 They are available in small handheld models or for those of you wishing to get an extended reach, a stun baton is a great way to achieve effectiveness without the closeness. 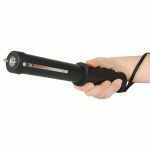 All Stun Master models have safety switches and wrist straps. Choose the model that's right for you and experience the confidence that comes with knowing that you are protected. Non-Lethal. 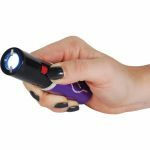 The RUNT® stun gun line is a mini stunning device that delivers maximum effectiveness. 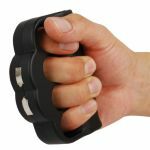 This easily concealable and virtual impossible to see in the hand of a woman or man will surprise any assailant. 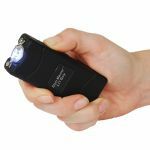 What your attacker doesn't see will surprise him when he feels the effects of this stun gun. This device may be small but it delivers a powerful punch with its new cutting edge micro technology to deliver super powered protection from a palm sized protection device. 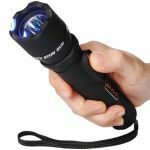 The Double Trouble® stun gun is more effective than most stun guns because of the increased space between the contacts. The greater the space, the greater the effect. A simple electrical fact! 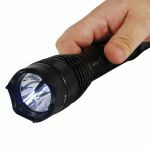 Most stun guns only have 1.5 inches. The Double Trouble has 5 inches between contacts.